Salman Khan's second look from his upcoming, Sultan, is out. The actor can be seen sporting a complete clean-shaven look. Earlier, the Dabangg star was seen flaunting his fit physique and moustachioed get-up for the Ali Abbas Zafar directorial. The actor sports a subtle ruggedness in the latest images. His eyes stand out while the rest of the face appears to be smeared with mud and blood. He can also be seen holding a fist full of sand, which hints he is in a wrestling arena or an "akhaada". Salman took to Twitter to reveal the look and captioned the image, "SultanTheMovie,"
The actor has gone through intense training for wrestling and mixed martial arts for the film with international action director Larnell Stovall. 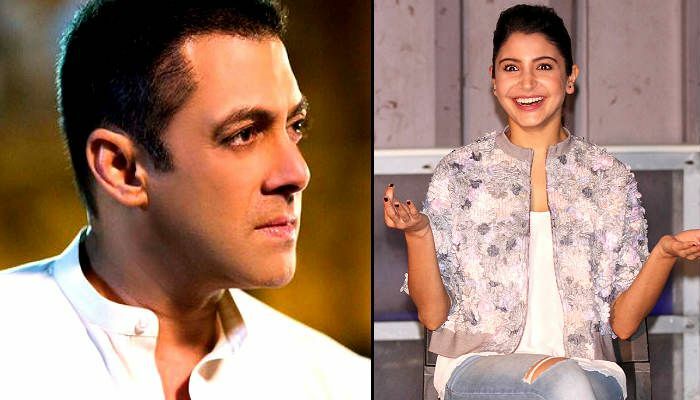 Sultan also stars Anushka Sharma, who will be seen sharing screen space with the Wanted star for the first time. 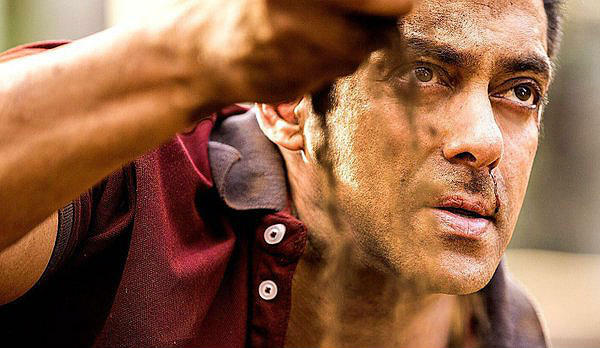 Produced by Aditya Chopra under his Yash Raj Films banner, Sultan is slated to hit the screens on Eid this year.